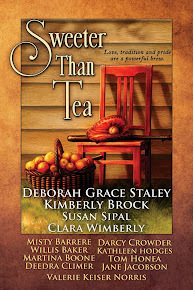 I'm thrilled to announce my newest release from Deep River Press. 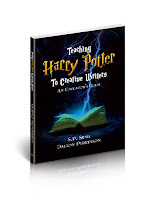 Based on the Fifth Anniversary edition of A Writer's Guide to Harry Potter, I have partnered with co-author Dalton Perkinson to create Teaching Harry Potter to Creative Writers: An Educator's Guide. 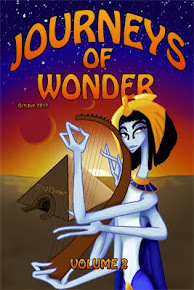 It is our aim with this new book to help teachers of creative writing struggling with engaging their students to better help them channel their creativity to empower their own voice through storytelling. 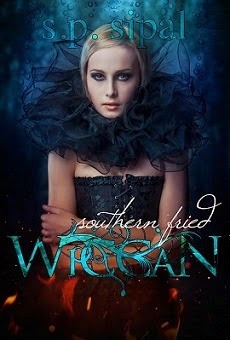 -- Martina Boone, award-winning author of COMPULSION and the Heirs of Watson Island trilogy. Dalton is a linguistics teacher who has for many years helped students communicate more effectively. Our Teachers Guide couples his skill of engaging students in the classroom with my experience of teaching creative writers how to use techniques learned from studying JK Rowling to empower their own stories with Harry Potter as our text. We will be celebrating the release of our book in conjunction with the release of JK Rowling's newest story and film: Fantastic Beasts and Where to Find Them. You can get both books at our release event at Stone's Education Superstore in Raleigh, NC this Friday, November 18, starting at 4 pm. Teachers are eligible to receive a 25% discount for this Friday only. Email me at SPSipal AT gmail.com for more details! Martina Boone for her constant support and encouragement. Greg Schultz for his exquisite cover. Kayla Laine Perkinson for beautifully drawn and fan-inspired illustrations that make our book come to life. And Deep River Press for being an innovate, supportive publisher. Thank you! This guide’s insightful analysis has been taught as a complementary resource at high school and college campuses and dozens of writers workshops and fan conferences for over a decade. Through guided lessons plans and reproducible handouts, plus more available online, the authors provide a proven method to engage students and to foster 21st century skills. 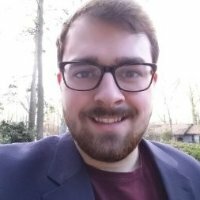 Dalton Perkinson is a language acquisition teacher in North Carolina currently dedicated to developing globally inspired language curriculum with real-world approaches. His passions are rooted in a strong linguistic background that is focused on the analysis of English influence on the language production of immigrant Spanish-speaking natives. 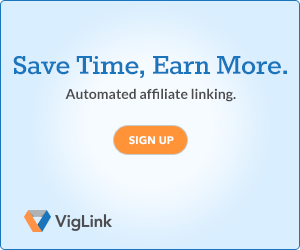 Through a linguistic study of Indo-European, Altaic, and Sino-Tibetan languages, and practical language accommodation techniques, Perkinson has constructed authentic language resources for independent learners and language academies. S.P. 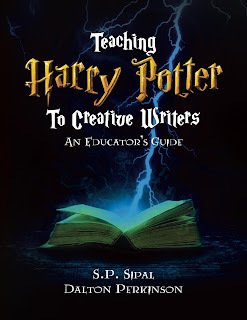 Sipal is a writer, editor, and international speaker who has presented the material in this guide since the Harry Potter phenomenon gripped the nation. Susan celebrated the release of the last Harry Potter book, Deathly Hallows, as a presenter at a fan conference in London. 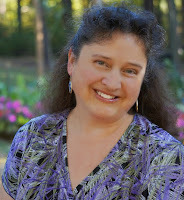 Her writing workshops, school and college lessons, and numerous fan conference presentations have been met with enthusiasm and repeat requests. Susan lives in North Carolina with her husband and two children.